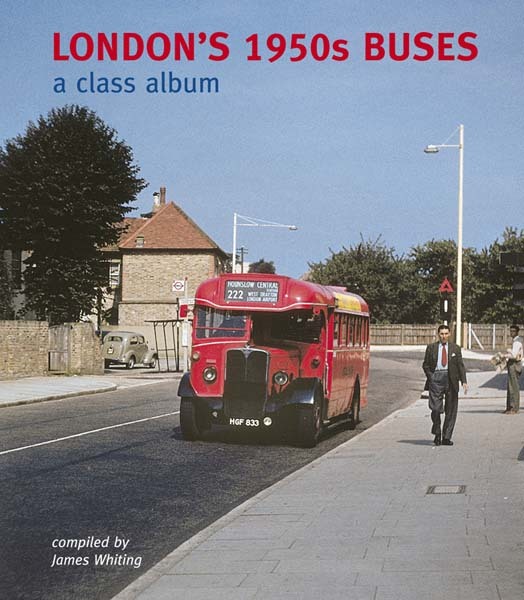 This is a book about a period seen by many as a golden age of London buses. Those who have worked on it have been fortunate to find a good number of colour photographs from the 1950s, which we present here along with some recollections of the time from people who worked for London Transport as drivers, conductors or head office staff. Most of the colour illustrations are previously unpublished.